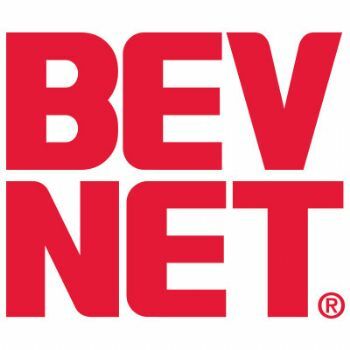 BevNET.com is pleased to announce that Eric Skae, the CEO of New Leaf Tea, and Dayton Miller, the president of Function Drinks, will be participating in a unique entrepreneurs’ panel during the upcoming BevNET Live event in Santa Monica. 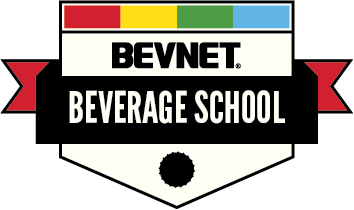 The panel, called “Survivor,” will involve a frank discussion of the kinds of obstacles that a growing beverage company must overcome to gain funding, distribution, marketing advantages, and finally, consumer acceptance. 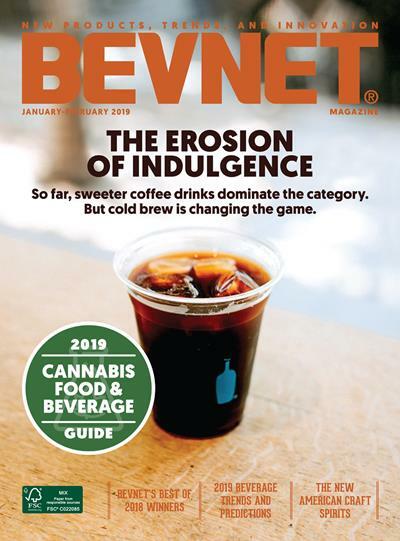 Skae is a dogged veteran of the beverage industry who has built New Leaf into a fast-growing company that is gaining distribution and popularity through its natural formulation and emphasis on taste. He has taken New Leaf public and applied a variety of cash-smart techniques to grow the company “on the cheap.” Miller is a young Harvard-educated M.B.A. who has taken the helm of a unique beverage company whose products’ functionality are derived from medical insights provided by the company’s founder, Dr. Alex Hughes. While Function had a nationwide rollout a few years ago, the brand may have grown too quickly — it is a testament to the willingness of its leadership to do what it takes to survive that the brand appears to have found its footing and appears poised for a comeback. These two entrepreneurs will take part in a lively discussion to share the wisdom that the struggle for success has given them.